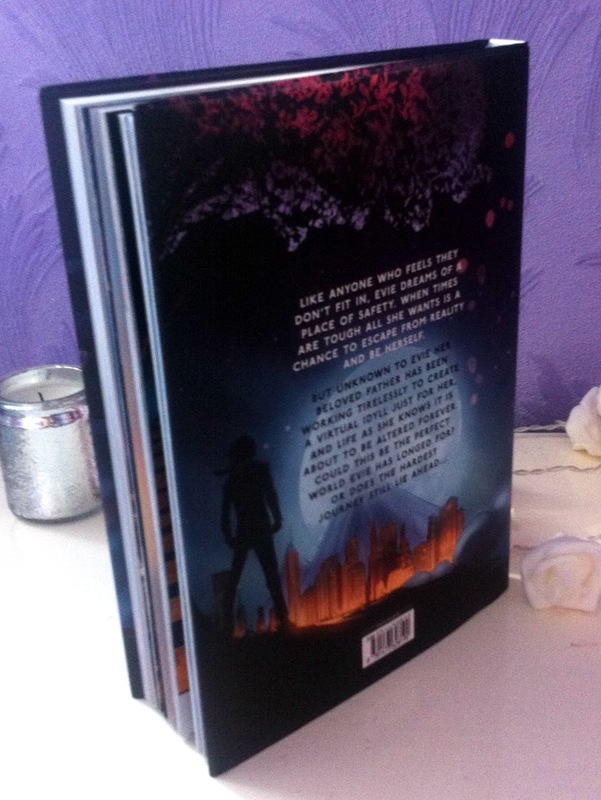 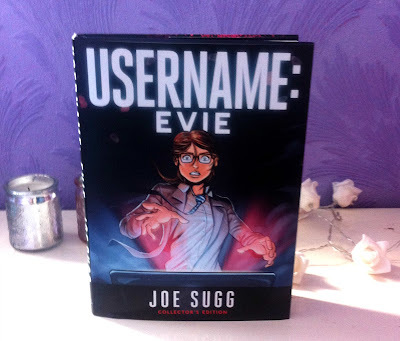 I recently bought a new book called Username: Evie which is a fun, comic book that has drama, romance and a lot of action, which makes the book fun to read, My sister bought it for me yesterday and I couldn't put the book down, and finished it this morning, the author of this new amazing comic book is by the one and only Joe Sugg aka Thatcherjoe. 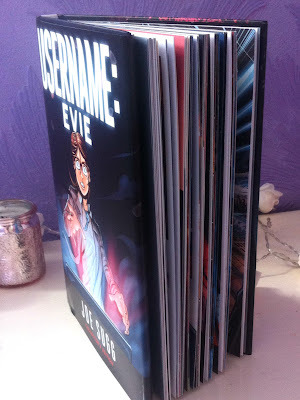 I have been following his process of this new comic book from when he first mentioned it and I was very excited to see it for real, I have watched each vlog of his to get the latest news and a sneak peak on what his character Evie looked like. I have really enjoyed reading this book especially as you read your involved in the book as you got amazing illustrations to follow, which makes you feel like your in the book yourself. I find comic books interesting to read as you get to explore the story line more with the illustrations than just following the words. If you guys have bought the book or have seen the book in shops or from Joe's Vlogs, let me know what you think of it in the comments below.